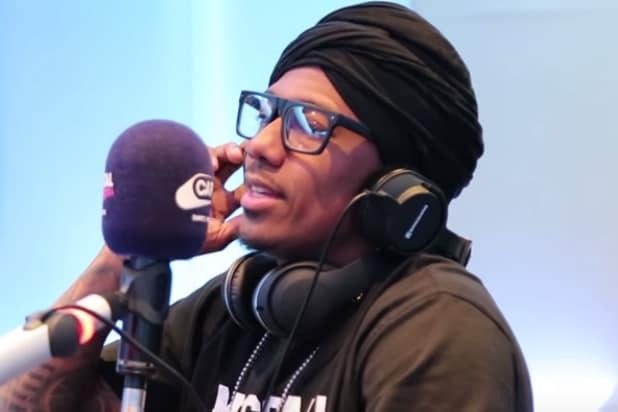 Nick Cannon is definitely pro-choice — at least when it comes to choosing to rip into Planned Parenthood. Cannon fired his first salvo at Planned Parenthood last week, while speaking with Power 105’s “Breakfast Club” radio show. Discussing the recent presidential election, Cannon took aim at Democratic presidential candidate Hillary Clinton. Cannon also posted a tweet that lumped Planned Parenthood in with an array of entities ranging from fast-food giant McDonalds to the public education system. No doubt Cannon’s comments will give birth to a robust debate. Watch Cannon make his case below.